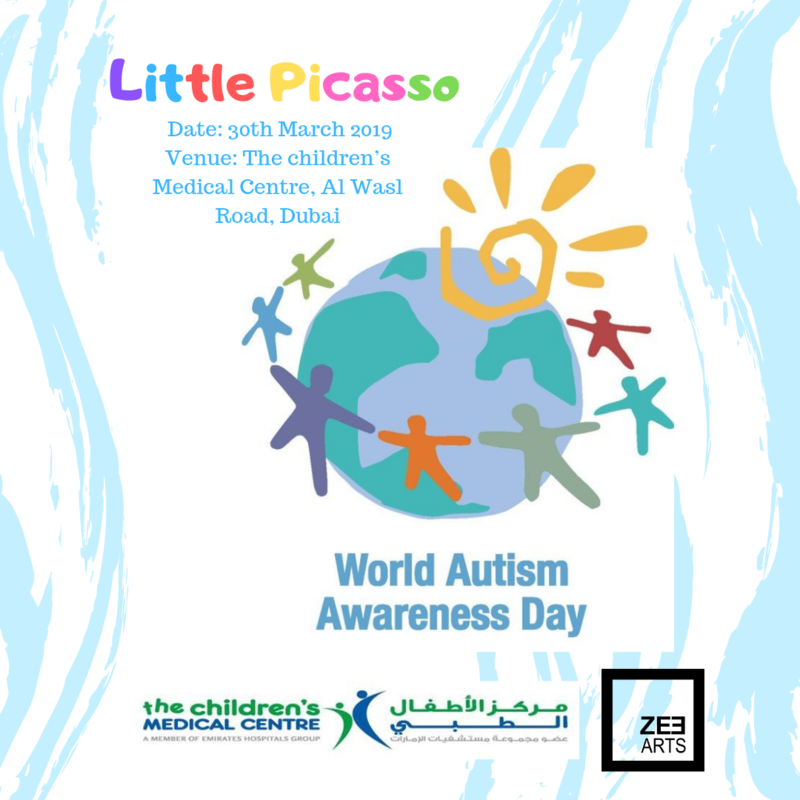 ZeeArts in collaboration with ‘The Children Medical Centre’, is organizing the Atelier of ‘Little Picasso’ to reaffirm our commitment to social responsibility and bringing children with autism together with artists activist for a one day arty workshop. ZeeArts values are based on integrity and commitment to social responsibility. We believe that each artist has something to offer to the society, and here you will witness how Art can bring Social Change.